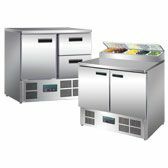 Commercial refrigeration is a crucial element of any catering business, allowing you to keep food fresh and store it for longer. 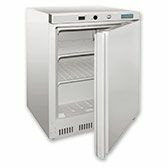 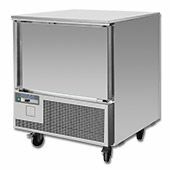 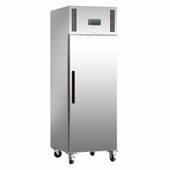 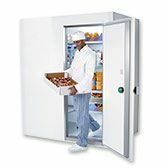 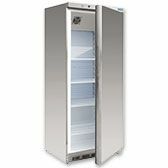 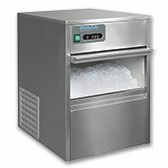 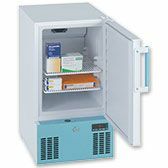 Our comprehensive selection of commercial fridges, freezers, display units, cold rooms and ice machines can cater to all of your needs and requirements, encompassing a broad spectrum of commercial refrigeration equipment including chest freezers, upright freezers, blast chillers, counter fridges and salad prep counters. 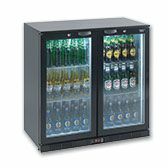 With such a huge selection, it's not always easy to decide which unit is right for you and your business.